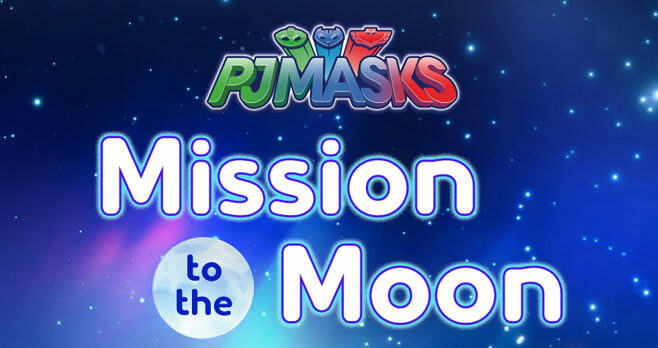 In July, answer the daily space question at scholastic.com/pjmasksmission for a chance to win the Scholastic PJ Masks Mission To The Moon Sweepstakes. You and your family could fly to New York City for a PJ Masks character meet and greet. Ends: Ends on July 30, 2018, 11:59 p.m. ET. Prize: The grand prize winner will receive a 4-day/3-night vacation for four to New York City, NY for a PJ Masks character meet and greet experience. Eligibility: The Scholastic PJ Masks Mission To The Moon Sweepstakes is open only to legal residents of the 50 United States (and the District of Columbia) who are currently 18 years of age or older and are the parent and/or legal guardian of at least one child who is currently 12 years of age or younger at the time of entry.